It’s amazing the attention to detail that goes into restoring a 1963 MGB to its original condition. It requires patience, research, time and money. But it’s worth it. Just check out our fully restored 1963 MGB Roadster. There have been many advances made in cars and engineering since our 1963 Roadster got up close and personal with a Hummer driving in reverse. This left her grille a little worse for wear and was one of the most challenging aspects of this particular restoration. Since we’ve got a world class welder on staff, we set out to duplicate and replace the grille. 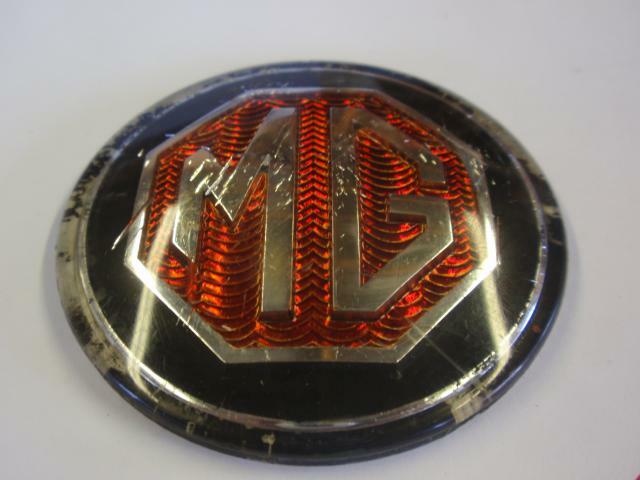 Seems simple enough, but it turns out there’s more to the 1963 MGB Grille than meets the eye. In order to make an authentic “original” grille, we did our research and studied the beat up original grille we had. We were like CSI detectives, checking out every minute detail of how the grille was constructed. It took us almost an entire summer, but the result were amazing. When all was said and done, and 15 short years had passed us by while our heads were deep in the MGB roadster, we now have a perfect example of a fully restored 1963 MGB Roadster. We even used single stage paint, instead of the double stage paint you would use today, so that our Roadster would retain her original luster. 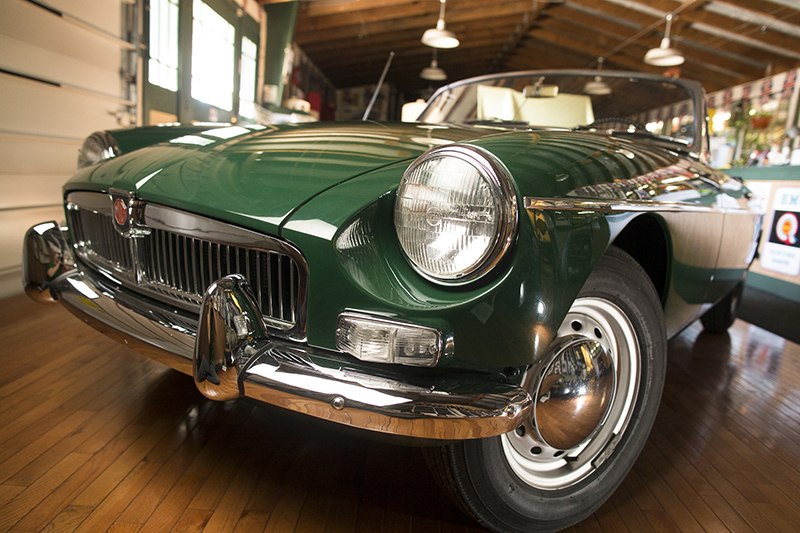 The color we chose was the classic MGB Dark Racing Green. 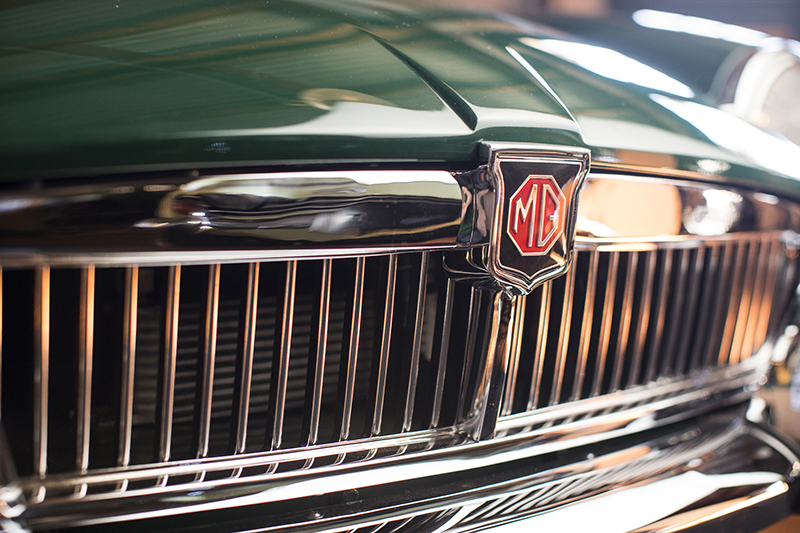 Our MGB may be our own personal pet project, but we’ve restored hundreds of cars for British sports car enthusiasts who want the best for their classic cars. It’s not cheap caring for these cars, but like we said, it’s not about the time or the money, it’s about restoring a piece of history, and the 1963 MGB Roadster is worth every penny and every minute we put in to it. If you are thinking of buying a classic British sports car, or you are looking for parts, service or a restoration, the stop by Sports Car Craftsmen in Arvada, just 25 minutes from Denver, Colorado. You’ll be glad you did. And so will your classic British sports car.